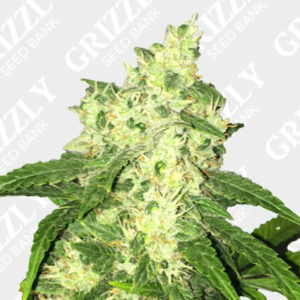 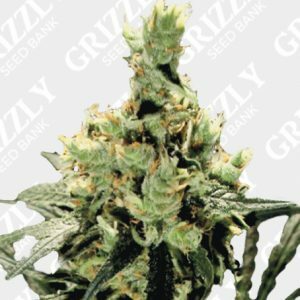 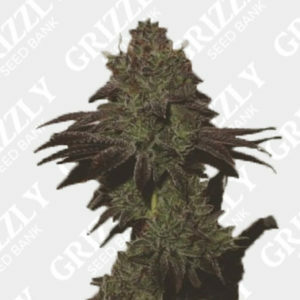 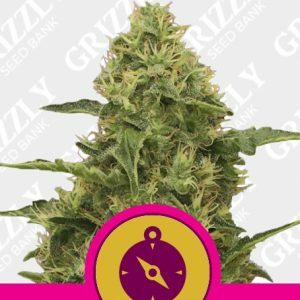 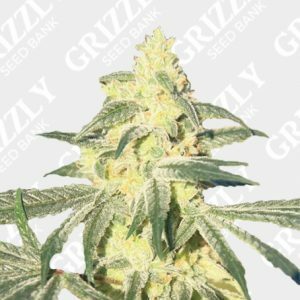 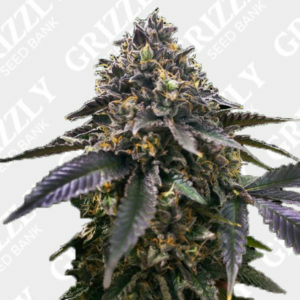 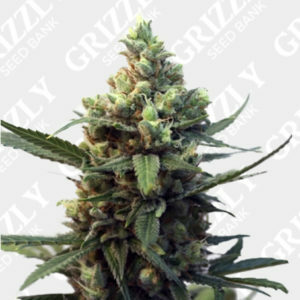 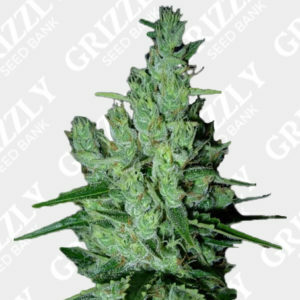 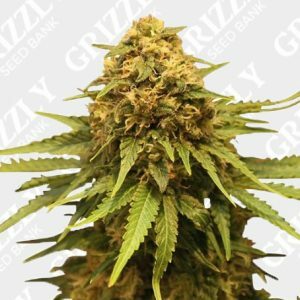 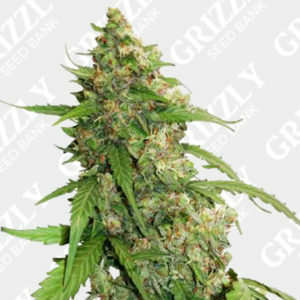 Crocketts Tangie Regular seeds from DNA Genetics has a history dating back almost two decades. 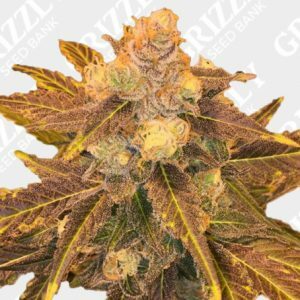 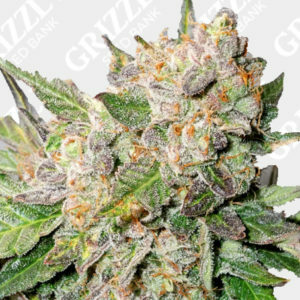 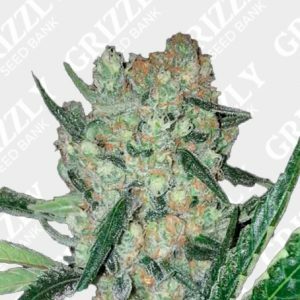 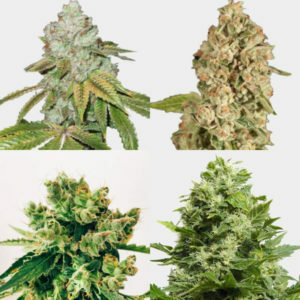 Since the 1990’s Crocketts Tangie has proven to be a keeper, after having won more than 20 awards in just a two years, you know this 70/30 sativa dominant strain lives up to its reputation. 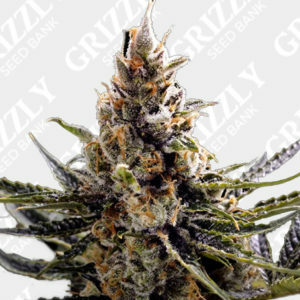 Crocketts Tangie Regular is part of the renowned Crockett Family Farms Collection, their personal best. 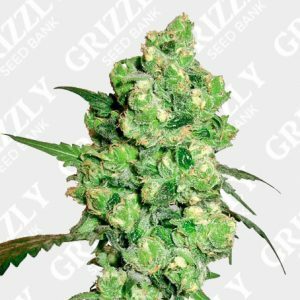 With around a 9-10 week flowering period, staying quite short for a sativa dominant strain. 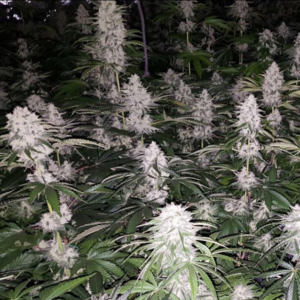 With a minimum yield of 450-500 grams per square meter you’re looking at an strong harvest. 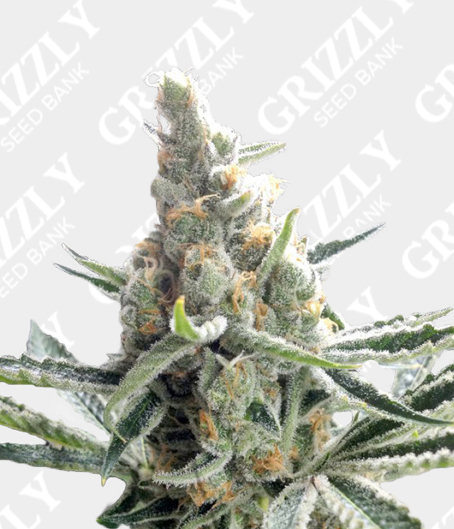 Crocketts Tangie from the Crocketts collection is cup winning genetic with massive yields. 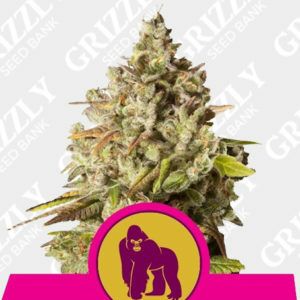 This Cali O x Skunk has won over 20 awards.